My Rosemary always dies when I bring it indoors so I thought I’d pass this information along. The easiest way to grow rosemary indoors is to grow the plant in containers. If your rosemary is in containers, start acclimating the plant to the diminished light it will receive when brought indoors. Rosemary requires full sun and even the brightest window is not the same as a sunny garden. If there is time, start acclimating your rosemary by moving it to a shadier part of the garden for part of the day. The longer you are able to do this, the better suited the plant will be to the indoor environment. Light: Place rosemary in the brightest window you have. If the plant starts to struggle due to lack of light, add a florescent light to the mix. 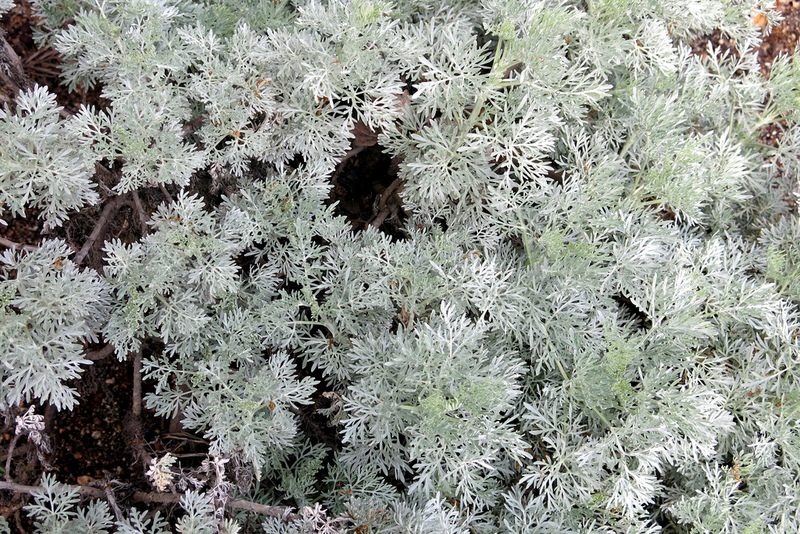 Humidity: Powdery mildew is a challenge for rosemary whether it is grown outside or indoors. To reduce the likelihood of mildew, use a fan to create a breeze for a few hours a day. The less humidity the plant is exposed to the better. Water: Rosemary does not like wet feet; AKA wet roots. Once the top inch of soil is dry, water the plant. During the winter, the plant will naturally start to slow its growing process and will require less water. Cuttings: If you don’t have potted rosemary, or maybe you don’t have rosemary in your garden, worry not. Simply take a cutting, with permission of course, from a friend’s plant. The best time to take cuttings is in the spring when the plant is vigorously growing. However, fall cuttings will work, too. Take a cutting with clean pruners from the youngest, healthiest looking branch, at least 4 inches long measuring from the tip towards the plant. Remove the bottom leaves with pruners—do not rip or pull leaves off the plant. 1. Dip the end in rooting hormone powder and place it in bright light in a jar of water. Only the part of the stem that has been cleared of leaves should be in the water. 2. Refresh the water every few days. 3. Once roots emerge, plant in fresh potting soil amended with sand, vermiculite or perlite for optimal air and water circulation. Rosemary does best in loose, well-draining soil. You can plant it directly to its permanent container or use smaller containers until the plant has established a solid root base. 4. Consider using a permanent, decorative container at least six inches deep with adequate drainage that you can use year-round, indoors and in the edible or ornamental garden as a focal point.